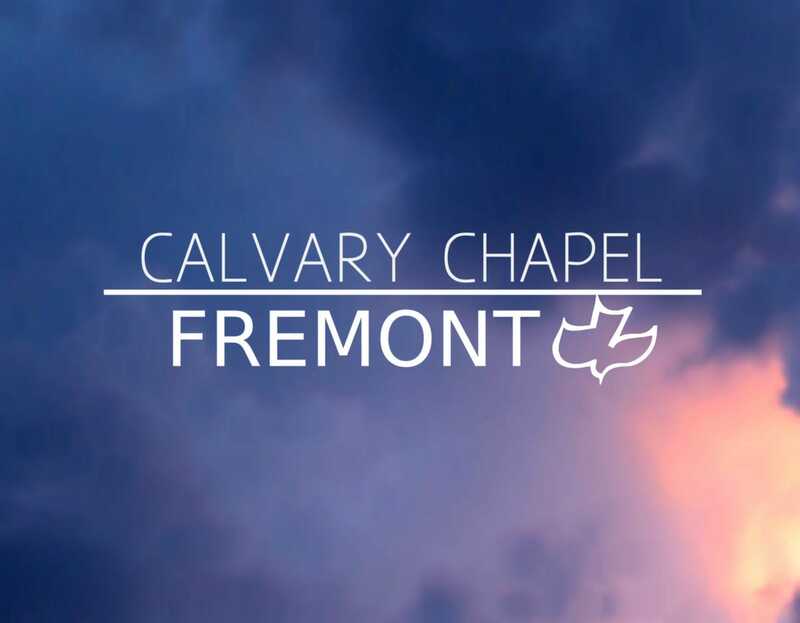 When we were first contacted by Calvary Chapel Fremont, they were leasing approximately 9,000 square feet of retail space and were looking for a more long-term and secure solution for their growing congregation. 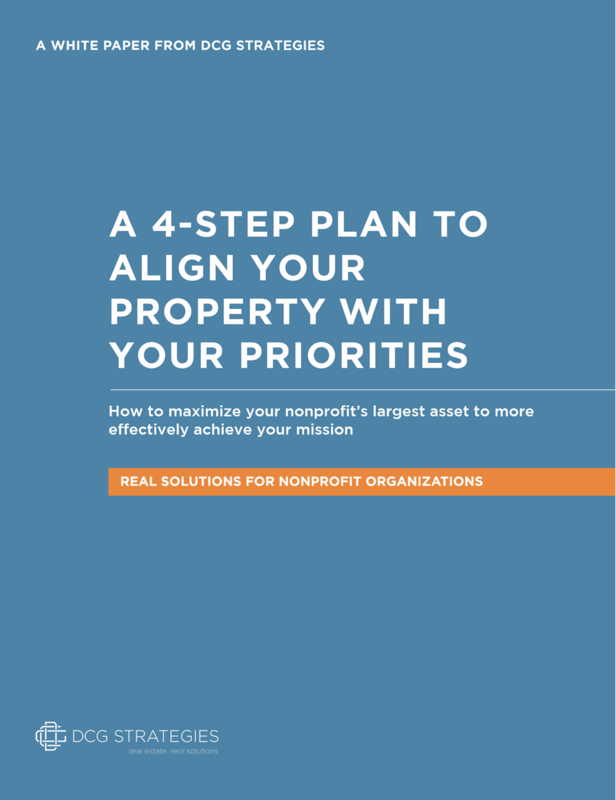 As with all church uses, finding such a space is a significant challenge due to financial constraints, parking requirements and limitations imposed by city zoning and ordinances. 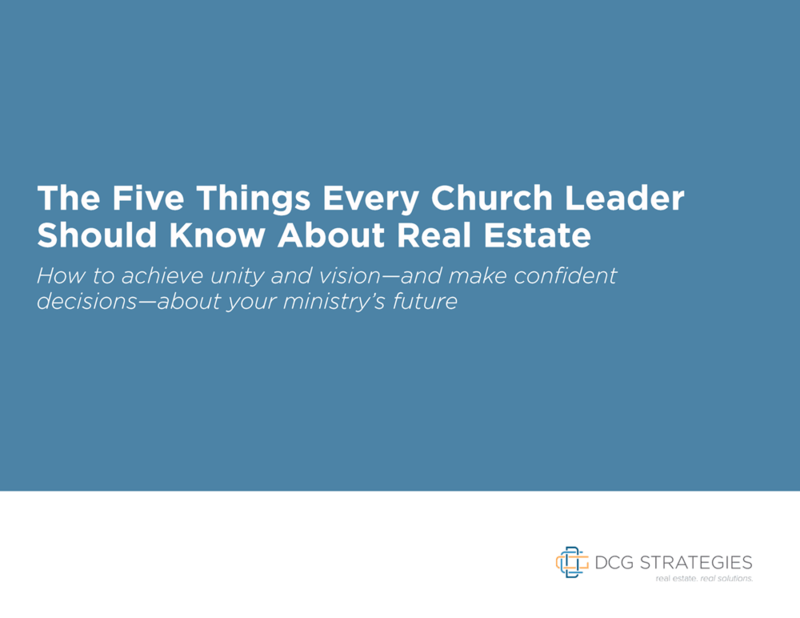 DCG was asked to find alternative and cost-effective space, either through a lease or purchase, that would accommodate anticipated growth of their congregation. Despite working over three (3) years for the church, our diligence proved successful. Ultimately, a 14,604 square foot building was located within a 5-minute drive of the existing church. Most significantly: (1) the building was located in an area with Light-Industrial zoning which accommodated the church use, and (2) the financial analysis proved that (when taking into account the property tax exemption enjoyed by religious facilities) the anticipated mortgage payments closely approximated the rental costs of the existing retail space. After obtaining the necessary Zoning Administrator Use Permit (ZAP), the new building is anticipated to accommodate a 100% growth in the congregation size with no additional parking requirements than those already allocated to the existing building.